annealed Copper or Silver wires ? 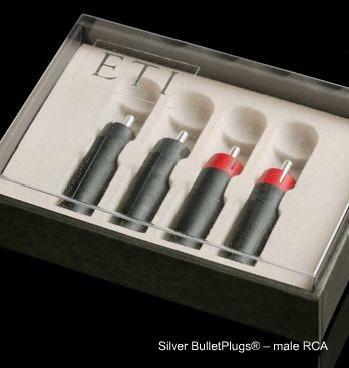 terminated with lowconductive, nickel and gold-plated brass RCA plugs. to ?star earthing (grounding)? used in amplifiers. Unplated fine Silver (99.99%) or Tellurium Copper only. Clean, unrestrained conductivity for the purest listening experience. ALSO AVAILABLE WITH BLUE POLYMER HOUSING.